Where to stay in Ljubljana, Slovenia? Check out the Grand Hotel Union website for the best room rates. For the latest events and pictures check the Twitter, Facebook and Instagram feeds. Grand Hotel Union is located in a historic Art Nouveau style building (above). When it was built in 1905 it was regarded as one of the largest, most modern and sophisticated hotels in the southeastern Europe. The famous Triple Bridge of Ljubljana is a stones throw from the hotel. In fact, you can walk to all major Ljubljana points of interest from the hotel. Upon entering the hotel you’ll start to appreciate that the interior is as impressive as the exterior. The interior is Art Nouveau in the same style as the exterior. 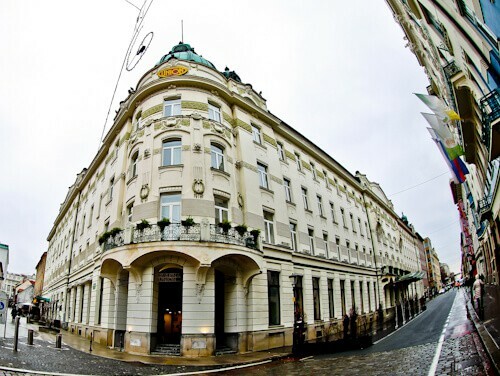 Staff at reception are very friendly, as well as keen to welcome you to the hotel and Ljubljana. 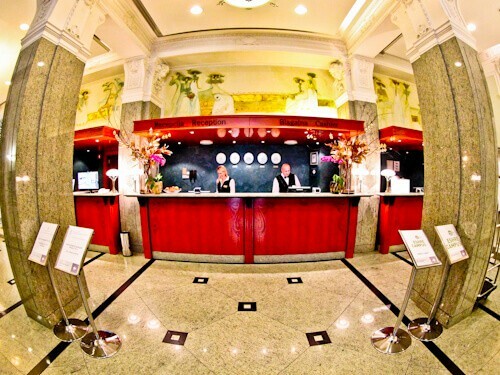 Any queries you have about the hotel or Ljubljana, you should ask the staff at check in. They are there to assist throughout your stay in Ljubljana. As you would expect, the hotel room is modern and spacious. Fast and complimentary WiFi is available in the room and throughout the hotel. The flat screen TV comes equipped with cable TV in English. In the huge bathroom you’ll find all required amenities. Hotel guests can enjoy complimentary access to the pool area. The pool is located in the penthouse area of the hotel. Additionally you get complimentary access to the nearby sauna. There’s also a wonderful view of Ljubljana Castle from the penthouse. For those who need more than a penthouse pool, sauna and view of the castle, there is a spa. 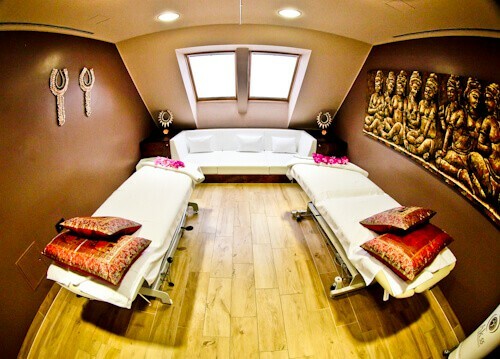 You can choose from a variety of spa treatments. Philippine massage is available as well as the more traditional Thai. For couples there’s an option of a VIP spa treatment for 2. For further information check the Sense Wellness website. Of all the hotels I’ve stayed at throughout the world, this fitness center is by far the best. In fact, it could be better than your local gym! There are several useful pieces of equipment in this gym. There are Olympic rings, kettle bells, medicine balls, climbing ropes and monkey bars. 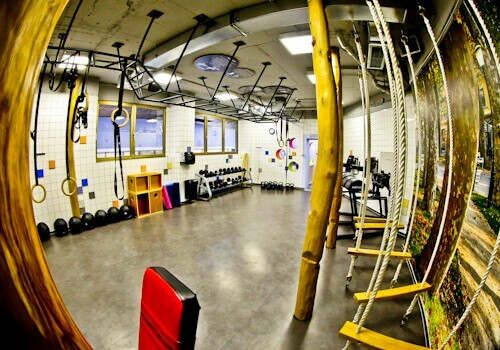 In addition there are dumbbells, weight machines, cross trainers and running machines. What impressed me most about the gym are the kettle bells. These came as heavy as 36 kg! You are guaranteed a good workout whilst visiting the fitness center. The complimentary buffet breakfast is fresh and offers a huge selection. An interesting part of the breakfast buffet are the smoothies. There are 2-3 fresh fruit smoothies to choose from. In additional to these are freshly cut fruits, fresh breads, sweet pastries, cereals, cold meats, hot meats, eggs, cheeses and yogurt. Tea and coffee is served at your table. The location of the breakfast is in the elegant breakfast room (above). 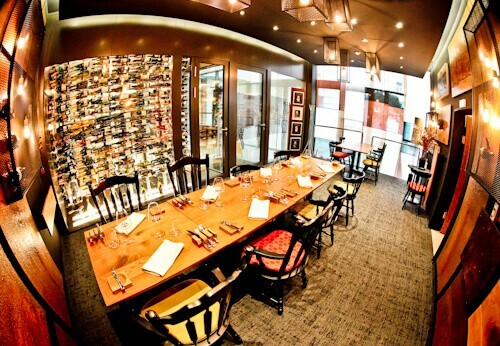 The Atelje Restaurant features its own wine gallery. Here you can enjoy fine dining in a superb location (above). You can view the Atelje Restaurant menu online. 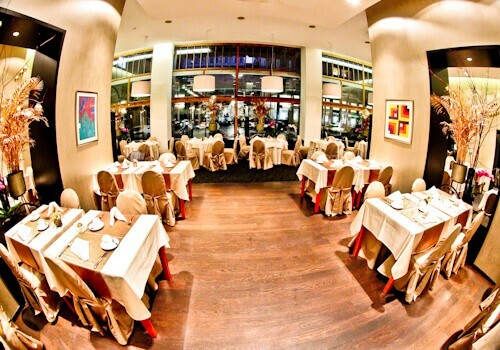 In addition to the Atelje Restaurant there are 4 other noteworthy restaurants. There is the Grand Union Cafe which is a popular place for locals to enjoy their coffee. Secondly there is the Restaurant Union which offers fine dining in the Union Gardens. Additionally there’s the Union Cellar Restaurant, a cozy location perfect for groups. And finally, there’s the Lobby Bar where you can buy a drink in Art Noveau style surroundings. 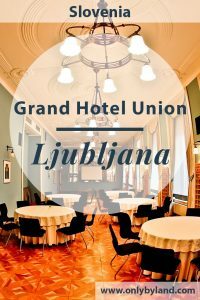 Grand Hotel Union is the best location in Ljubljana for business travelers. The largest conference hall can hold up to 850 people. In total there are 21 conference halls of varying sizes. Several types of events can be held at the hotel. 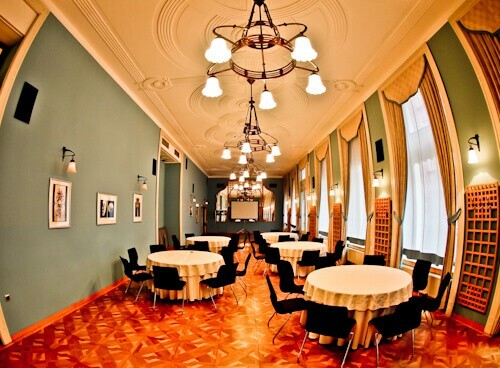 Business meetings, lunches, gala dinners and lectures are popular events. Furthermore, if you’re planning a unique event, you may contact the hotel directly with your requirements. For me, the wall of fame is the most impressive part of the hotel. 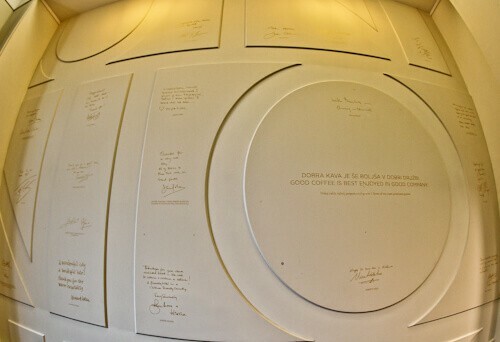 You’ll see the guest book entries from famous guests. Royal guests include, Queen Elizabeth II and Prince Albert II of Monaco. Former US President, Bill Clinton has stayed in the hotel. The Dalai Lama has stayed in the hotel. Famous singers to have stayed at the hotel include Joe Cocker, Billy Idol and Bryan Adams. In addition, arguably the best James Bond, Roger Moore has stayed here too. In the end, when you’re back home, you’ll have a new conversation starter. People will be impressed you’ve stayed in the same hotel as Queen Elizabeth II, James Bond or Bill Clinton. In the Grand Hotel Union Business section of the hotel you’ll find an Instagrammable interior. 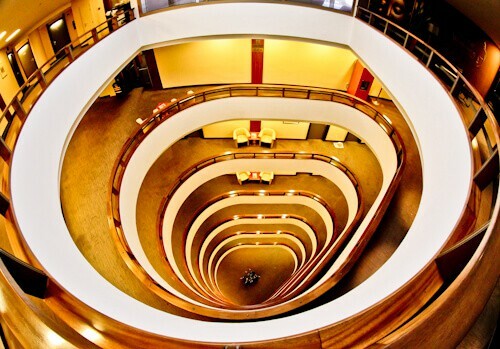 It’s worth visiting the top floor to photograph it. Additionally, the penthouse swimming pool and sauna are located close by. Enjoy staying where royalty has stayed. In addition, take advantage of the central location to explore Ljubljana. Any questions you may have about Ljubljana, the English speaking staff will be quick to answer. That definitely is a conversation starter. Personally I’d be more impressed staying where Joe Cocker stayed than the Queen! I agree, the gym looks better equipped than my local! I actually met Billy Idol recently – in Vegas. It would be cool to stay where he stayed in Slovenia too! I will definitely check out the wall of fame! There are quite a few famous singers I didn’t mention, it’s definitely an interesting wall! I love the idea of the penthouse pool. 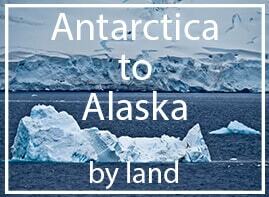 It usually costs a fortune for a penthouse suite – but in this case we can all enjoy it! The views of the famous Ljubljana castle must be fabulous from there! And if you’re lucky like I was, you’ll get the pool all to yourself! The rooms here look very good! 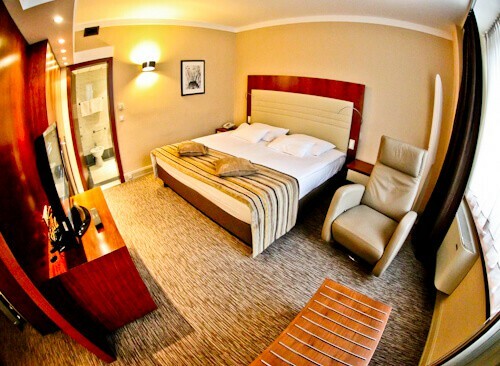 The location sounds perfect too – I’ll definitely consider this hotel for a stay in Ljubljana. 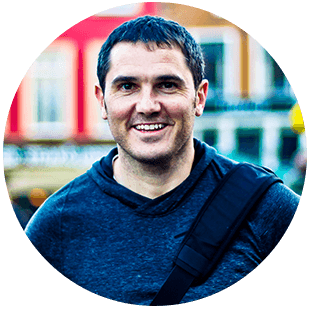 Hi Adam, enjoy your visit to Ljubljana! Impressive stat that the Dalai Lama has stayed here. The prices seem very reasonable considering the hotels A list former guests! Hi Joe, I agree – they don’t come much more important than a major religious leader!